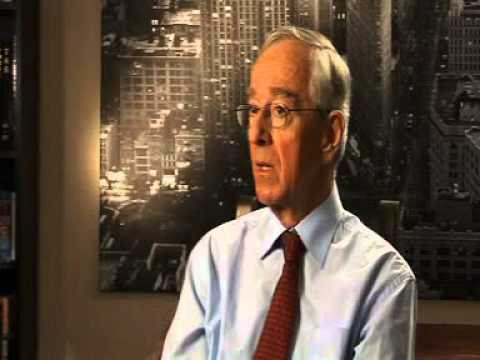 Page 1 PROJECT AGREEMENT FOR THE NATIONAL BOWEL CANCER SCREENING PROGRAM - PARTICIPANT FOLLOW-UP FUNCTION Council of Australian Governments An agreement between... The National Bowel Cancer Screening Program (NBCSP) started in Australia in 2006. Its aim is to reduce morbidity and mortality from bowel cancer by actively recruiting and screening the target population for early detection or prevention of the disease. 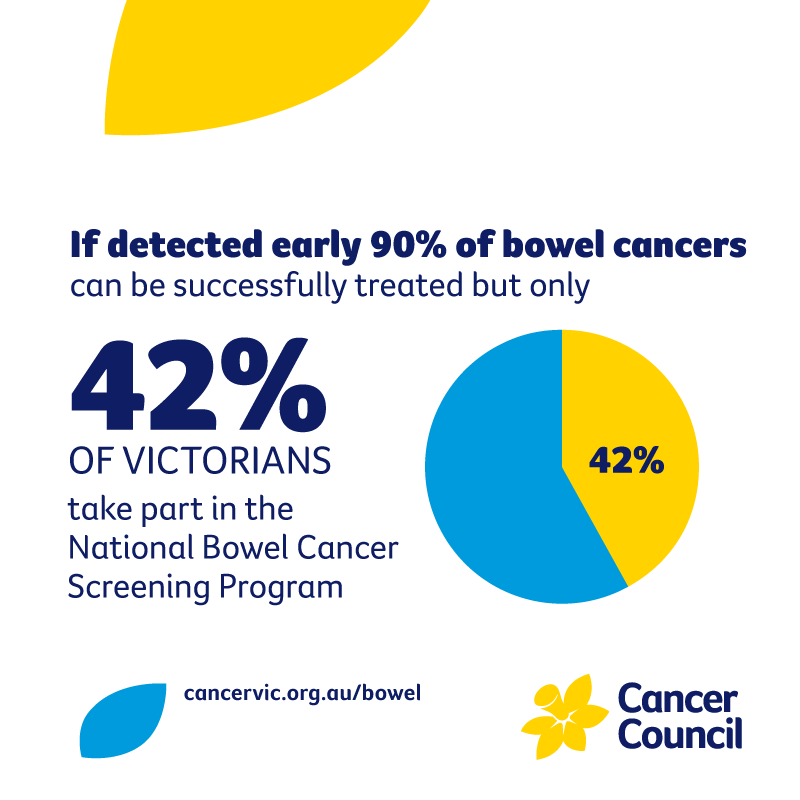 Indicators of the performance of this program, the National Bowel Cancer Screening Program (NBCSP), include the proportion of positive FOBT cases having a follow-up diagnostic assessment (colonoscopy), and the elapsed time between a positive FOBT and the assessment.1 It is desirable that follow-up diagnostic assessments occur in a timely manner, thus minimising potential harms from �... 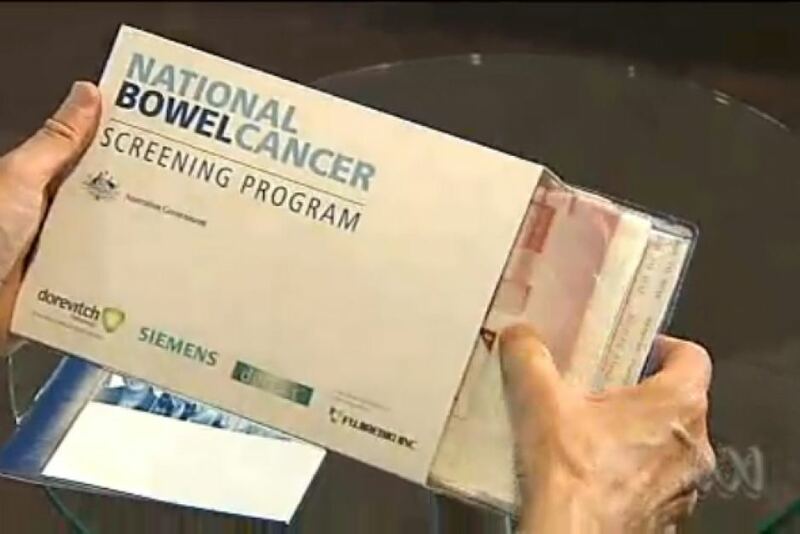 The National Bowel Cancer Screening Program (NBCSP) started in Australia in 2006. Its aim is to reduce morbidity and mortality from bowel cancer by actively recruiting and screening the target population for early detection or prevention of the disease.